A community gracefully ascends above the tranquil trees and greenery of West Coquitlam. 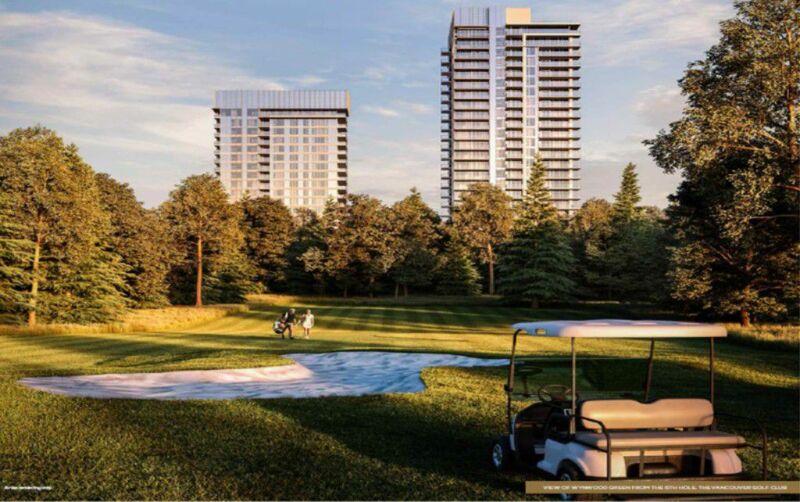 Introducing Wynwood Green by Anthem, a collection of luxurious homes nestled between Brookmere Park and The Vancouver Golf Club, and minutes from the urban vibrancy of Lougheed Town Centre. Charmed living, naturally park-side.